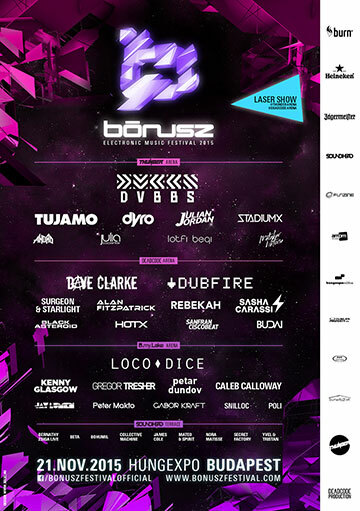 BÓNUSZ Electronic Music Festival, the greatest one-day indoor festival of Central Europe will be held on 21 November 2015. The event, organized by DEADCODE PRODUCTION and THUNDER, will feature nearly 40 DJs and producers from the best of the international and Hungarian scenes. BÓNUSZ, which is referred to as the most spectacular event of Hungary each year will keep up its usual high quality level - in addition to the greatest performers, there will be an amazing visual and laser show on the night. The line up of the four arenas will present the most known artists of today's e-music and at once the performers of the greatest festivals at the HUNGEXPO of Budapest, in the arenas called THUNDER, DEADCODE, B MY LAKE and Soundhead Terrace. The performers of the THUNDER Arena come to Budapest from the biggest festivals of the world. 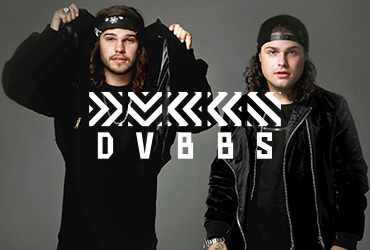 DVBBS, one of the most demanded DJ formation will headline the stage. The German DJ-producer TUJAMO, who regularly blasts the stages In front of tens of thousands of people, will also perform here. 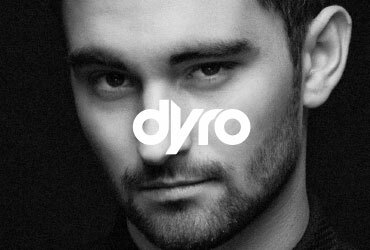 The stage will also be conquered by DYRO, who is currently one of the most productive producers of the scene and comes from the Netherlands, as well as JULIAN JORDAN, who is also included among the most influential names of the festivals worldwide. From the Hungarian scene, the performers of THUNDER include the internationally acknowledged STADIUMX, moreover ANDRO, JULIA CARPENTER, METZKER VIKTÓRIA and LOTFI BEGI. 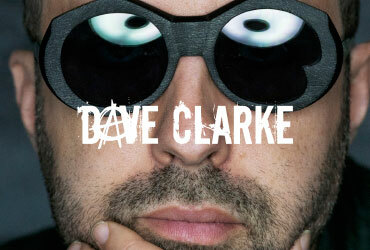 DEADCODE Arena will feature today's topline techno as usual, with the line including DAVE CLARKE, who is referred to as the Baron of Techno, as well as the US DJ/producer DUBFIRE. 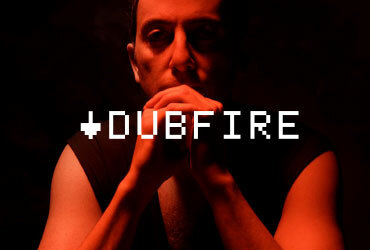 One of the most exciting duo of today's scene is coming - formed by Birmingham techno legend SURGEON and LADY STARLIGHT from New York - to train the techno arena with a live set. Drumcode's star ALAN FITZPATRICK will be here, REBEKAH from the legendary CLR, the Italian artist SASHA CARASSI, as well as BLACK ASTEROID, a shining light of techno. As for the local scene, the stage will feature DEADCODE boss HOT X, SANFRANCISCOBEAT and BUDAI. 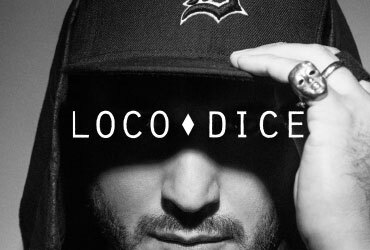 B MY LAKE Arena will be overtaken by international stars like LOCO DICE from Düsseldorf - presenting his new album, former Art Department member KENNY GLASGOW, and Berlin artist GREGOR TRESHER. PETAR DUNDOV will come with a live set and we will have CALEB CALLOWAY from New York with us, moreover JAY LUMEN, DANDY, GABOR KRAFT and SNILLOC. The open-air stage of BÓNUSZ is run by SOUNDHEAD again, with performances by BERNATHY ZSIGA, BETA, BOHUMIL, the COLLECTIVE MACHINE, JAMES COLE, MATEO & SPIRIT, NORA MATIS, SECRET FACTORY and YVEL & TRISTAN. Of course, the stage will be heated. We look forward to seeing you at our 2015 BÓNUSZ Electronic Music Festival on 21 November. With regards to the great interest and for an easier get-in we recommend you to arrive early.